Most of the parents don’t allow their kids to play math games which are not the correct decision. Parents think that there is no entertainment in math game but in reality Kids Math Games are equally interesting and entertaining like any other games. 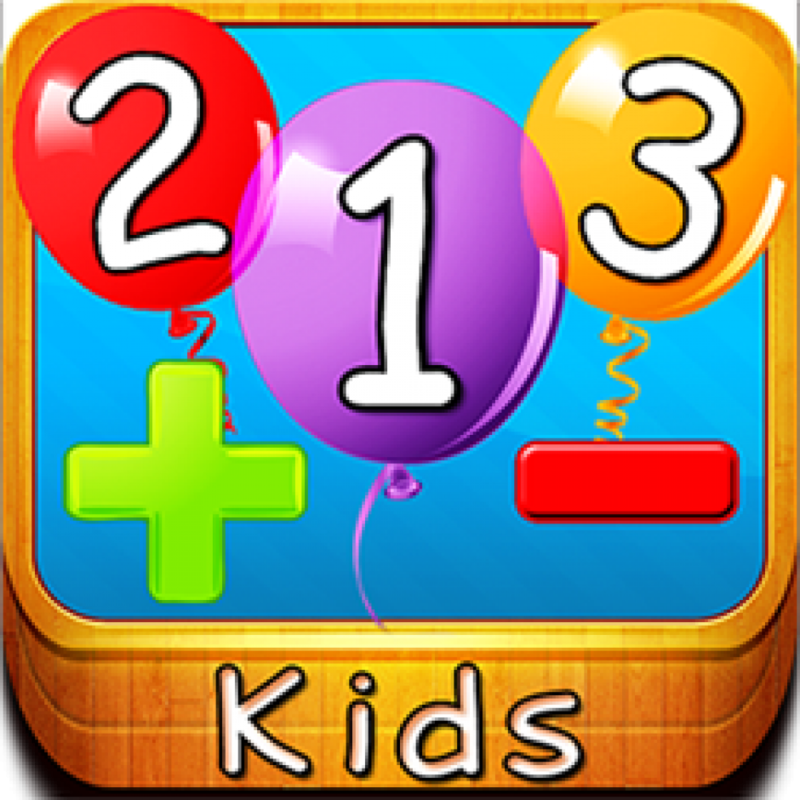 Kids can learn different method of learning math easily through this game. There are several logic and benefit of playing the math game with respect to educational part. Once the children enter into this math game then it will be really easy to handle mathematics at school level. Many parents motivate their children to learn math subject in order to make them genius in the subject. They sometimes make them play games like math related computer games to build up their IQ level. This gives their kid enjoyment along with the subject knowledge. When they are holidays at home many parents make them play great games online. Spending time on math games give them interest to study more. They may eager to learn the subject at their free time. In order to give enthusiasm to kids these games are played. Find the right website to get them quality mind games and make them engaged. 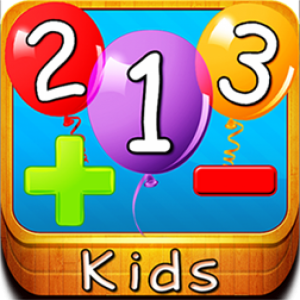 Fun with math games It has been scientifically proved that if parent or teacher teaches their children in a fun way then they can easily understand and learn more independently. It’s really difficult to teach children especially with maths subject. Math game is one of the best gifts for all children who make use of it and helps them in future to improve the grasping power in mathematics. In this modern world, maths subject has become mandatory in both educational and real life. There is no option to omit these things which as follows: addition, subtraction, multiplication and division. As the children improve their skill in maths which help them to lead good future. Previously there is less option to teach the children but now there is more number of option to teach children and make them happy which includes math flash cards, math board games, online math games etc.. Using these methods it will be easy and make comfortable for children. Math games mainly focus on children grasping power and keep them entertaining. This kind of process helps the children to learn more and more. Through online math games helps the kids to learn at their own pace and practice for any number of times. The children can deeply absorb the lessons through math game. In this busy world, children can easily schedule their own time and play the game through online. This will be much supportable for parents and kids. Children can learn many useful things at their own time. The major benefit is kids can improve their skill set through logical and reasoning math games.